Unicorn HRO – HCM innovation. Powered by people. Our proprietary and fully integrated cloud-based solution which automates and simplifies human capital management workflow processes. We specialize in providing human capital management services for a variety of markets, including government, healthcare, non-profits and more. Built on a culture of client service, Unicorn HRO simplifies and automates your most complex processes to make human capital management easier for you. From payroll and benefits administration to applicant tracking and employee self-service, businesses use a multitude of tools to manage personnel, processes, and information. 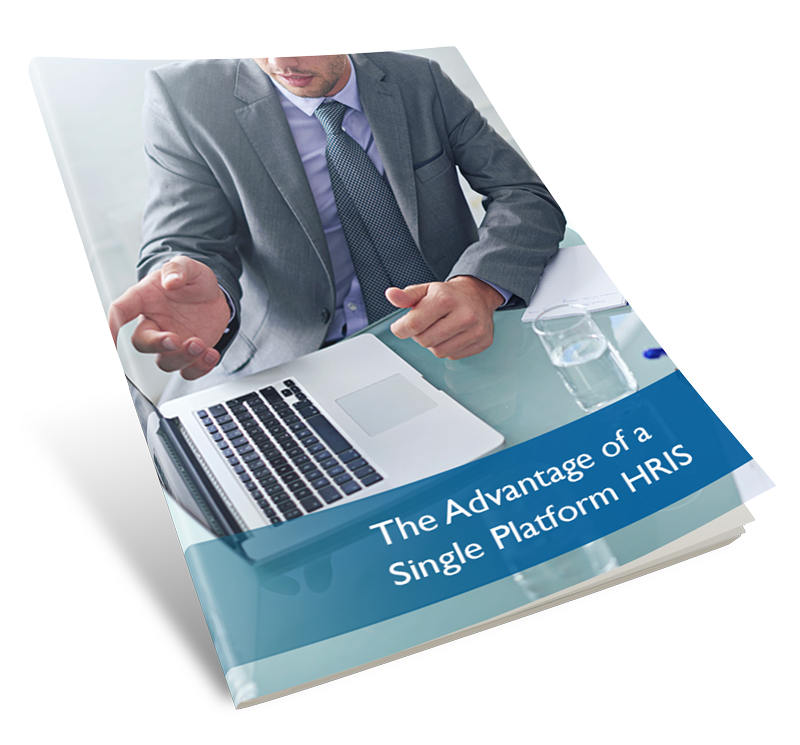 A single platform HRIS allows organizations to identify inefficiencies, improve employee engagement, and keep pace with growth opportunities. Unicorn HRO provides tailored solutions for your specific business requirements.